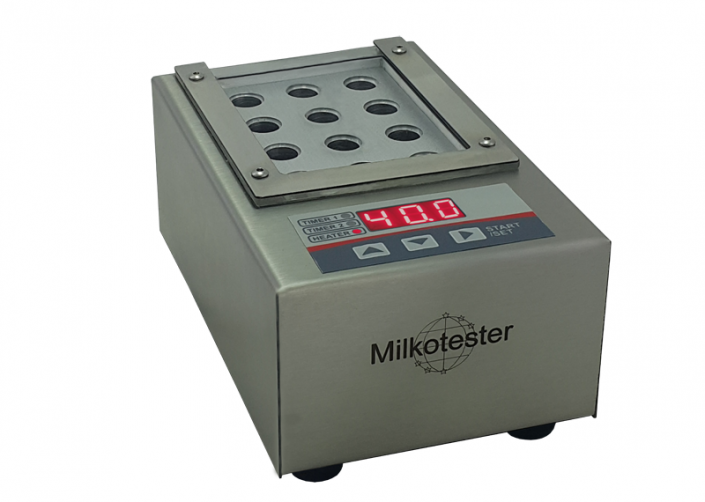 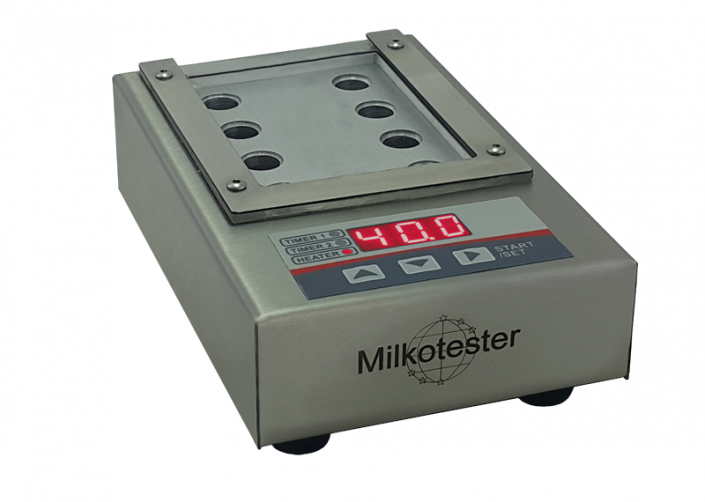 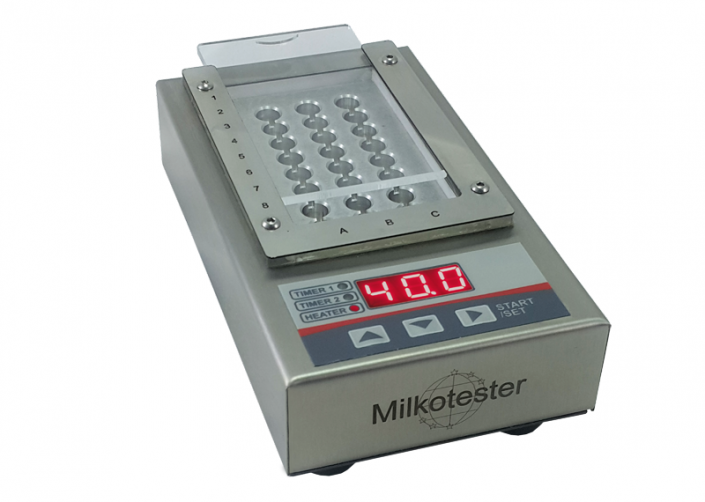 Thanks to the years of experience and laboratory researches, Milkotester Ltd. has developed new mathematic formulas for increased accuracy and repeatability of the measured parameters. 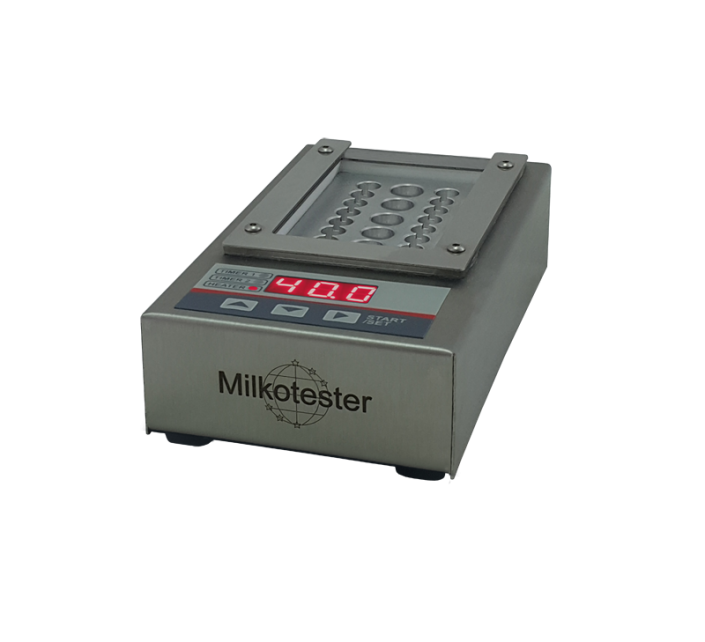 We manage top-class software department, which can customize the operating software according to each client requirement! 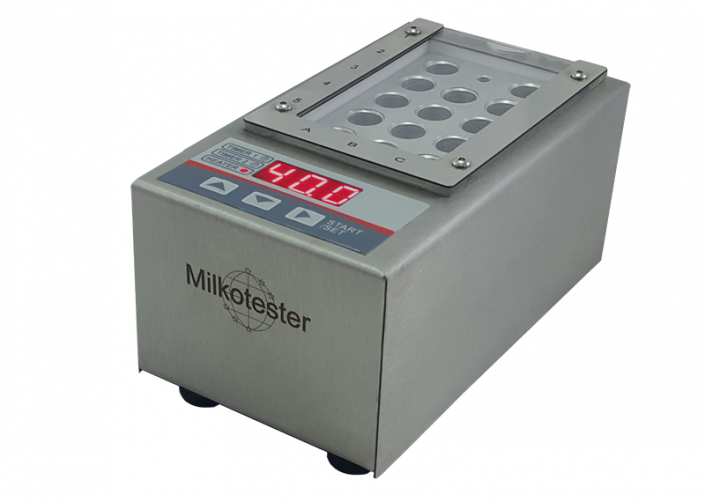 The production of all our electronic mainboards is conducted in Bulgaria and it is according to the quality control system ISO 9001, guaranteeing high quality and reliability.